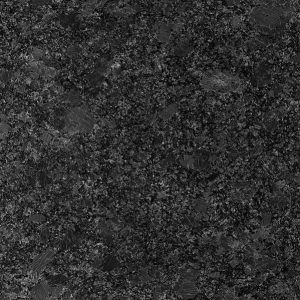 Granite Worktops are the 100% natural stone kitchen worktop. 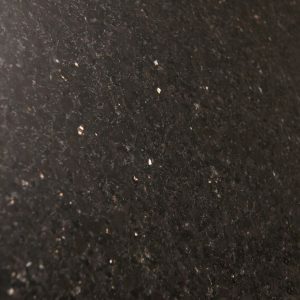 Granite is available in a wide range of colours and styles, it is hard wearing, easy to maintain and lasts a life-time. 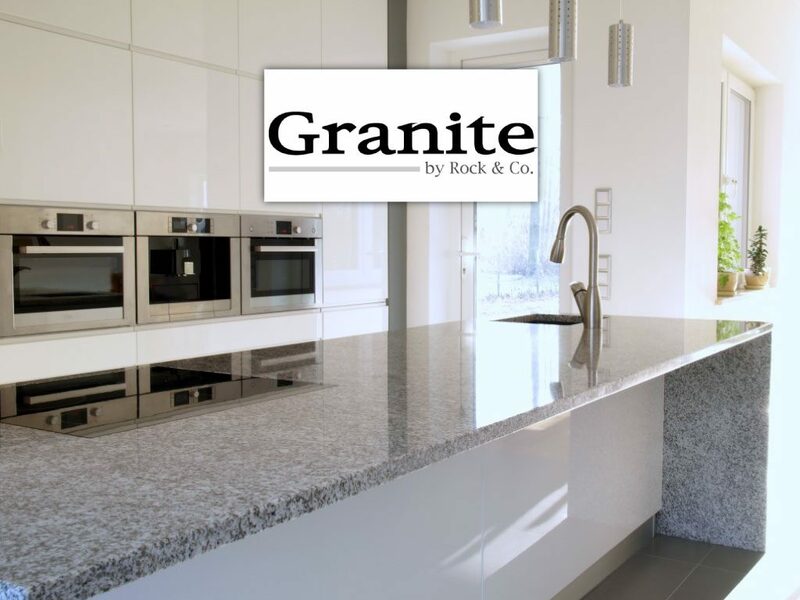 Granite is a fantastic product suitable for use in any Kitchen environment, especially where style, performance and longevity in countertops are all important. 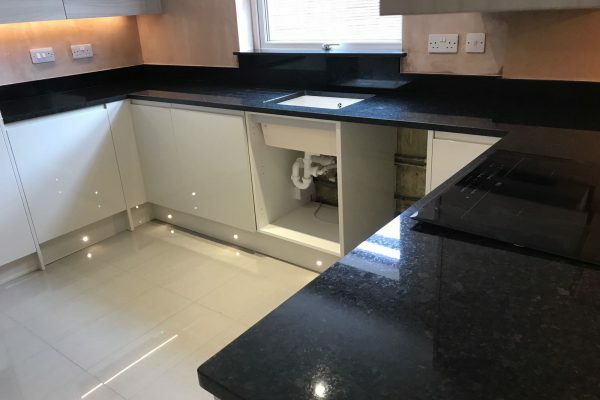 Get a 100% natural stone worktop for your kitchen, it features a variety of colours and patterns, these are determined by a mix of Quartz, Mica and Feldspar. 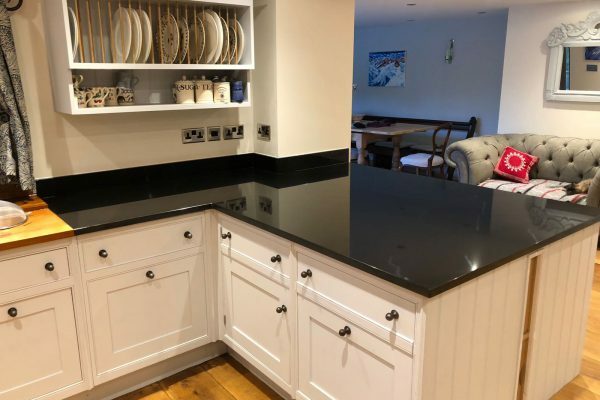 There are two different finishing options available for Granite Worktops, these are 1) High-shine polished – this brings out the brilliant colours and shine from the stone’s natural crystals, 2) Honed – this is where the polished stone is buffed to create a flat, low-sheen surface. 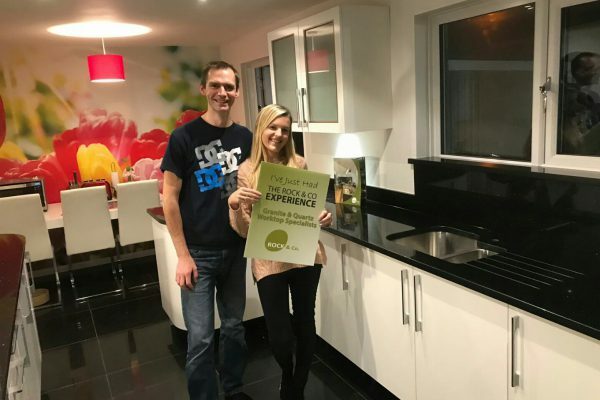 Are you unsure if a natural stone worktop is right for you? Visit our advice centre for more help and advice. 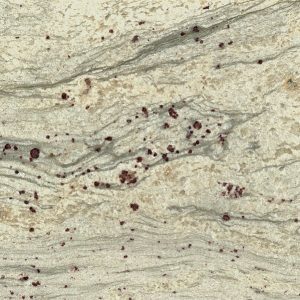 What granite do we supply? 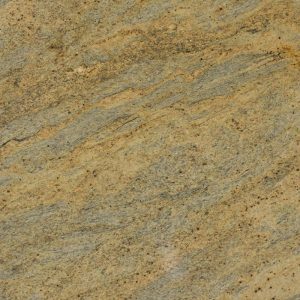 We source high quality Granite from around the world including from Italy, Spain & India which we quality approve and stock. 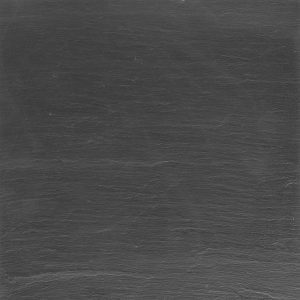 The suppliers we choose have been vetted by us, we have visited their production facility and trust their product. 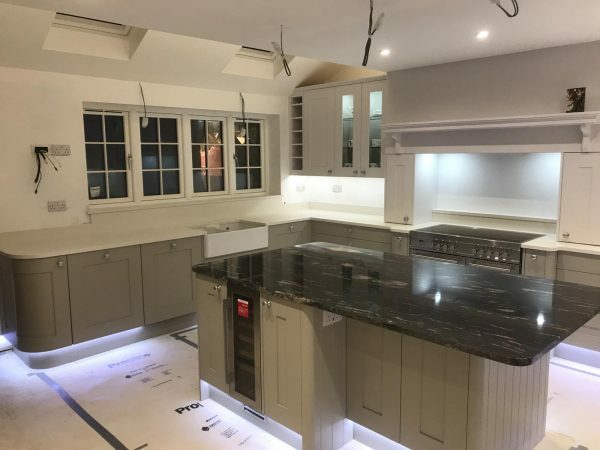 All of our granite worktops have been tested to high standards set by the industry and by ourselves, so you can be sure your new kitchen worktop will look amazing and last a lifetime. 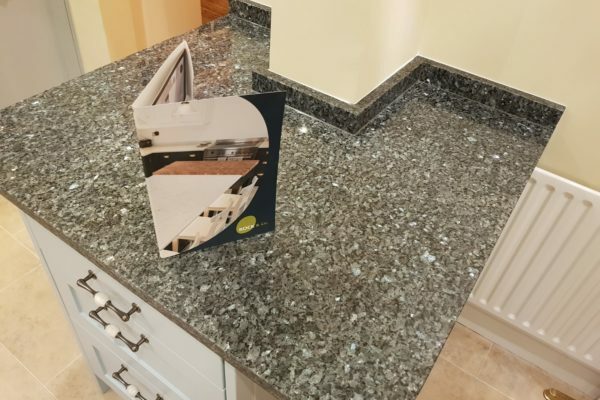 We have over 200 granite colours to choose from and most are in our showroom in Stevenage. 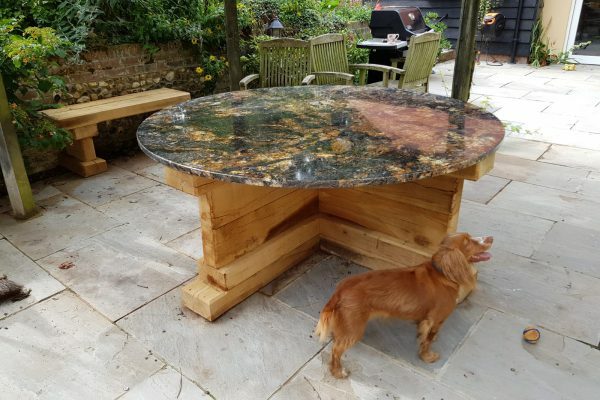 We can also arrange a visit for you with our supplier to check the current stock and even pick out a slab – after all it’s a natural material and small samples are never as good as seeing the full slab!